‚Land of Plenty‘ by Wim Wenders opens at Galerie Bastian on 8 September. 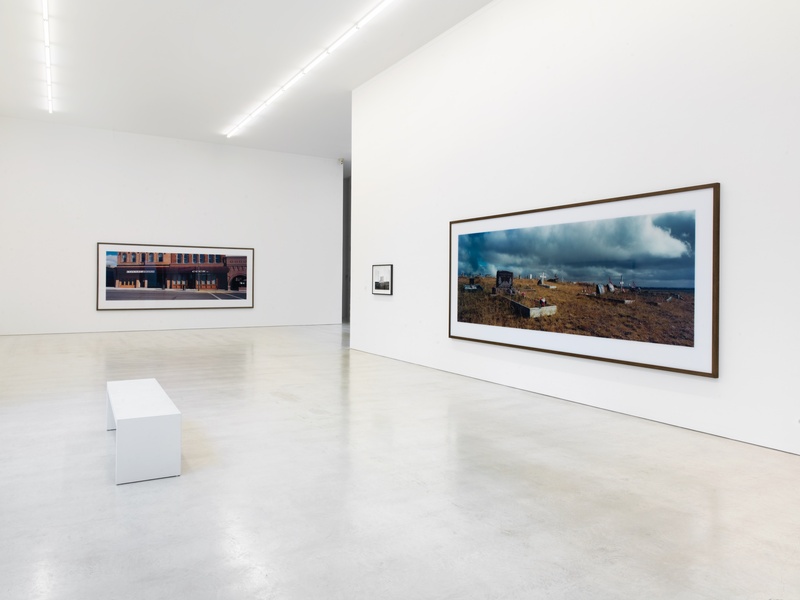 The exhibition is comprised of selected photographs, which were taken on the artist’s extensive journeys across North America since the 1970s. This is the second solo exhibition of the filmmaker and photographer in the gallery building Am Kupfergraben in Berlin. Previously in 2009, the artist’s exhibition ‚Journey to Onomichi‘ paid tribute to the classic Japanese film ‚Tōkyō monogatari‘ (1953) by Yasujirō Ozu.